The Ducati Multistrada 950 is at home in the city and in the mountains, making it the perfect all-rounder. 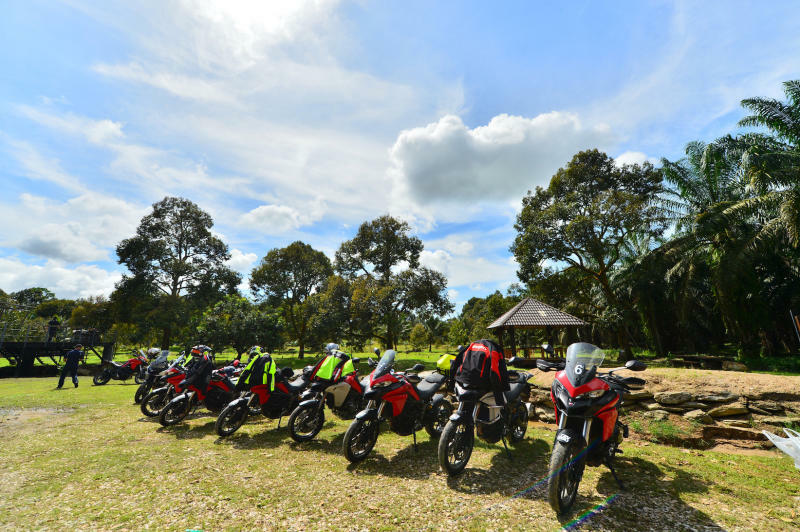 Ducati Malaysia recently organised a ride to Cameron Highlands. 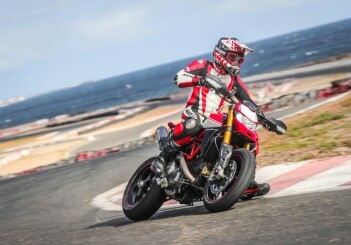 The mission was to highlight the capabilities of the Ducati 950 Multistrada. 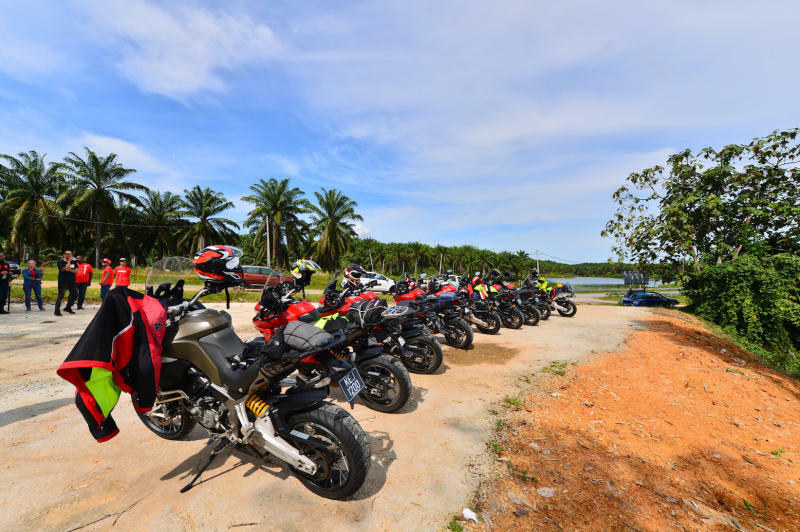 The convoy planned to ride from Ducati Malaysia in Petaling Jaya to Cameron Highlands via Sungai Koyan, then down the mountain to Simpang Pulai and back to PJ the next day. It sounded like what any biker would do on a weekend, but the event included a number of interesting “add-ons,” if you will. 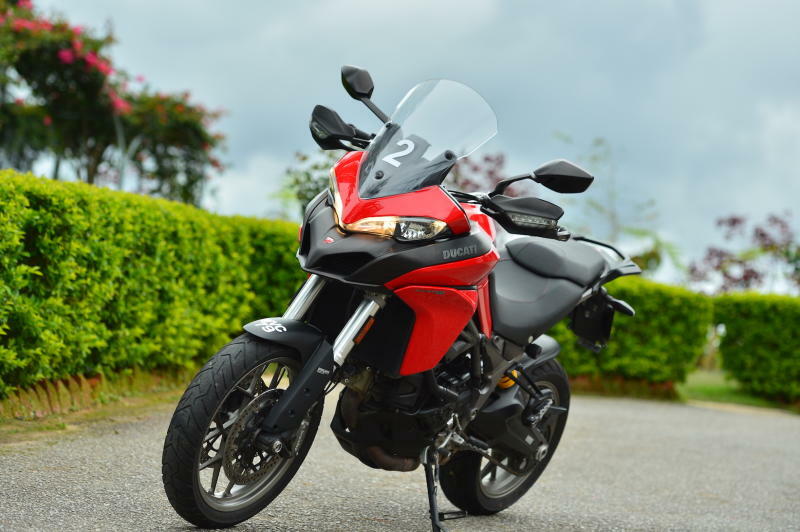 The Ducati 950 Multistrada was launched for 2017 - during the 2016 EICMA Show in Milan, Italy, as Ducati’s entry into the middleweight sport-touring market. 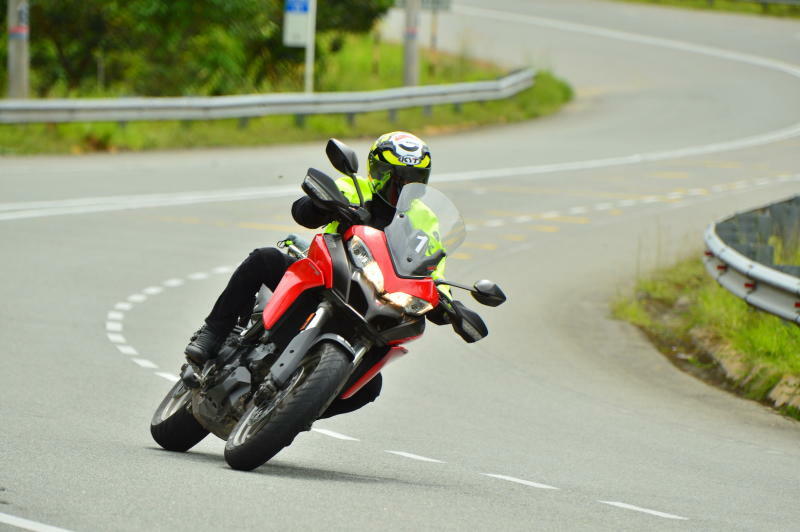 The world’s press referred to it as the “downsized” Multistrada, but it was actually designed to be more accessible to a wider range of riders in terms of power, size, weight, simplicity and price. The 937cc, liquid-cooled, eight-valve, L-Twin engine produces 113bhp at 9,000rpm and 96.2Nm of torque at 7,750rpm. On the other hand, the Multistrada 1200’s engine produces 160bhp and 136 Nm of torque. The lower power output of the 950 makes it easier for riders other than Dovizioso to manage. Apart from that, the 950 is much simpler to operate. 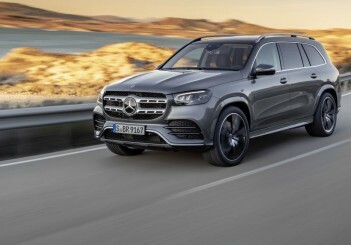 Instead of confusing the rider with endless amounts of adjustability, ride modes and traction control are pared down to Sport, Touring, Urban and Rain. In the chassis department, there is no Skyhook semi-active electronic suspension, although the forks are fully adjustable, and the rear shock is adjustable for preload and rebound damping. 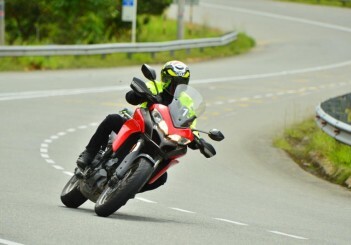 There is also a conventional, two-sided swingarm compared to the single-sided item on the Multistrada 1200 and 1260. 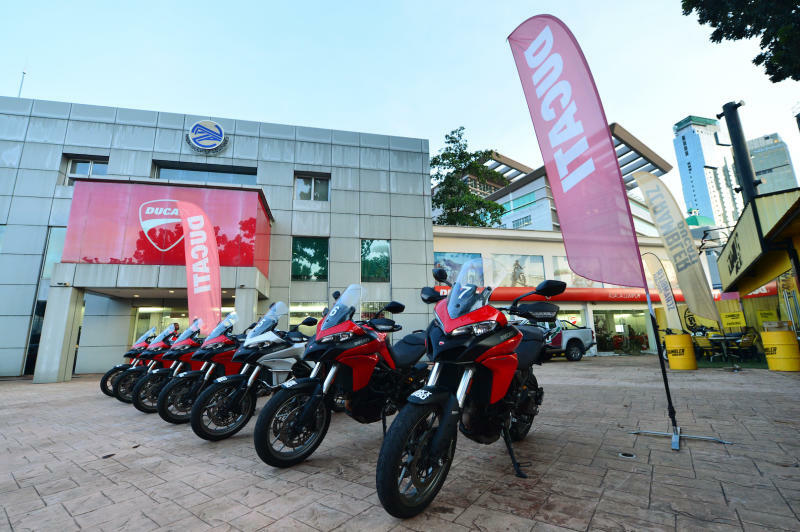 We were greeted by a row of three Multistrada 1200 Enduros and another line of eight Multistrada 950s in Ducati Malaysia’s compound. Pre-ride briefing began with a welcoming speech and short product presentation by Ducati Malaysia marketing executive David Lim. Following David was Haizal Omar, the Lead Marshal and DRE Instructor for the ride. 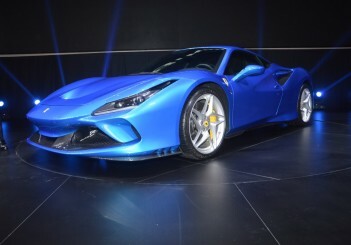 “The Pace” was written by the famous motoring journalist, Nick Ienatsch, in Sport Rider circa 2009. The Pace covers the disciplines of road riding, especially in a group. It was not about outright speed, but about the ultimate enjoyment by riding within each person’s comfort level. We journalists were divided into two groups. This writer was assigned to Haizal’s, while another DRE Instructor, Diddy led the other. Each Marshal will lead at a pace that’s comfortable for the riders in his group. He will continue to check from time to time to determine each person’s level. Additionally, Haizal is a certified instructor out of California Superbike School and teaches riding techniques himself. Hence, he will impart his experience and knowledge to us during the ride as part of the Ducati Riding Experience. Ducati Malaysia then loaned us Ducati-branded riding jackets. Most of them were made by Dainese, although there are some made by Rev’ It. We rode straight to the Gombak Toll BHPetrol petrol station before continuing on the wonderfully winding highway. Traffic was light since it was a weekday. The Marshal kept the pace up for us to experience the MTS 950. The keyword here, however, was a high pace without feeling rushed. Attempting to banzai corners will cause fatigue, no room for mistakes and people getting left behind. We turned off the Karak Highway and rode towards the Sungai Klau. This route not only bypassed the choked roads around Bentong town, it was also way more scenic. 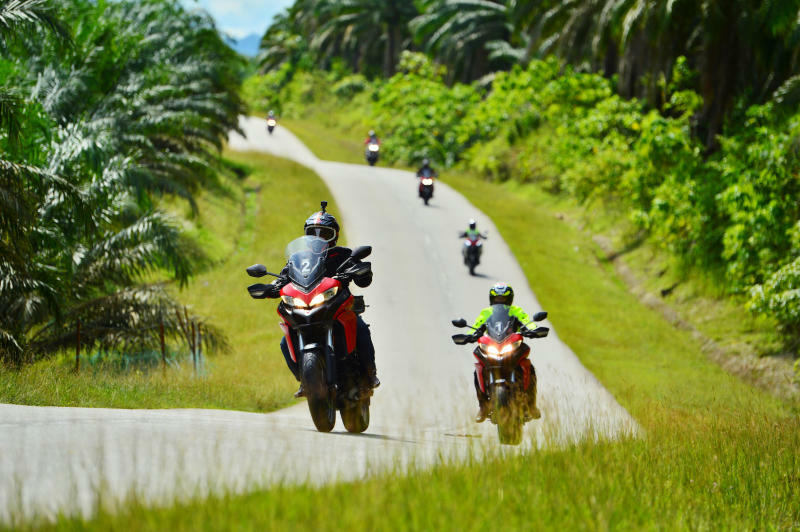 The narrow road was flanked by oil palm estates until they gave way to the view of a river and small lakes. We could see the Titiwangsa mountain range topped by cotton-like clouds up ahead. We stopped for a breather and photo opportunity. Later on, Ducati Malaysia support crew waved us into a parking area, where they handed us much welcomed cold towels and drinks. We were well ahead of time for lunch, so the orchard provided a basket of Raub durians to calm us down. These durians were huge and the fruits inside were just as large once we split them open. They were the best durians we’ve ever tasted with flesh as thick as cream cheese and sweet! Meanwhile, the DRE instructors sat down with us to impart some riding tips. We were briefed on countersteering, vision, line selection and other skills and soon after, lunch was served. This writer was never a fan of tempoyak ikan patin, but this was superb, and complemented by juicily fresh vegetables. This leg was definitely the highlight of the entire ride. 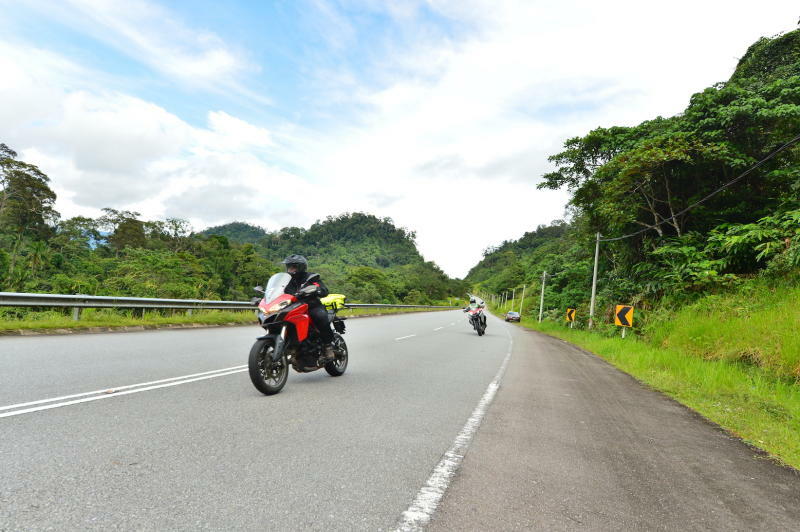 The Sungai Koyan-Cameron Highlands road is for riders who are embarrassed about having chicken strips on their tyres. It consists of long corners with tight entries, and a number of decreasing radius turns to up the thrill quotient. The surface is grippy, but many corner apexes have sunk since the dam project. This writer and his wife were thrown off the seat the last time we came up here on a motorcycle. This was going to be a real test for the MTS 950. As before, the pace was controlled expertly from the front. We rolled off the throttle early, continued on the outside the corners a little longer to establish the safest lines, before peeling in late and coming on the throttle a little earlier to balance the bike. 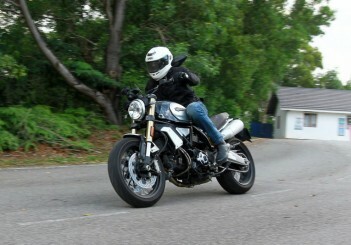 There was no full throttle blast, eyeball-popping brakings, bike squirming nor tyre-squealing corner entries. It was all smooth, smooth, smooth riding. The speeds were not exactly slow yet there was still time to admire the view. That is how The Pace rewards a rider. The MTS 950 was fully at home here. A small force at the handlebar was enough to have the bike leaning over. Once on its side, a crack of the throttle settled the chassis and the bike stuck beautifully onto the chosen line. Tightening the cornering arc only needed a slight shift of the inside shoulder or elbow. 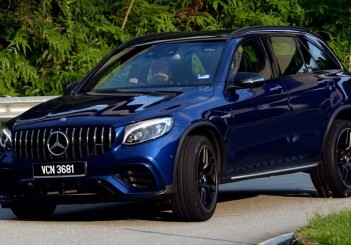 The dips on the road were noticeable, of course, but the suspension didn’t threaten to send us into orbit on the rebound, while the engine’s torque punched us out of corners smoothly and predictably. 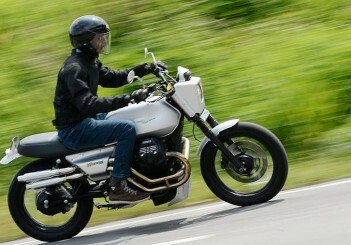 A bike like this makes cornering fun and the rider feeling like a hero. It’s true how time flies when you’re having fun. We covered the 80km before we knew it. The white-canopied nurseries on the hillsides welcomed us as we approached Ringlet. They look like groups of giant UFOs when the lighting is right. We rode into the Shell petrol station at Ringlet to top up our tanks. This was the only refuelling stop since we left Ducati Malaysia in the morning. 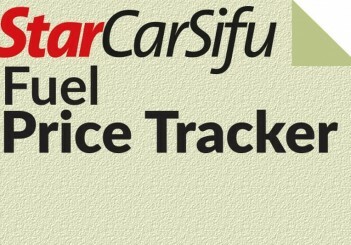 We had covered 294.5km with a balance of 30km of fuel. That’s impressive considering our elevated pace. 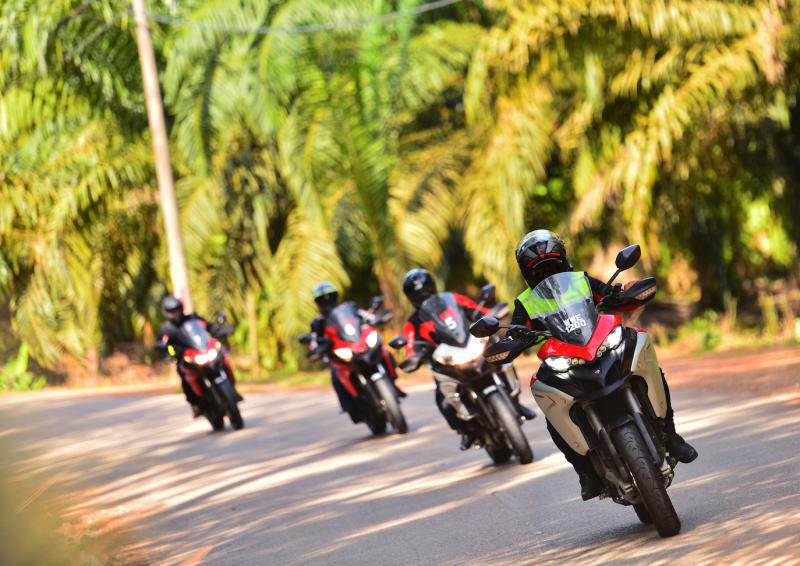 Through it all, the answer was crystal clear - the Multistrada 950, which starts from RM88,900, was a wonderful motorcycle to ride. It did everything that was asked of it and delivered in spades. There were minor dislikes, but they never impeded the fun. It proved that fun can be had without needing to spend huge amounts of money.